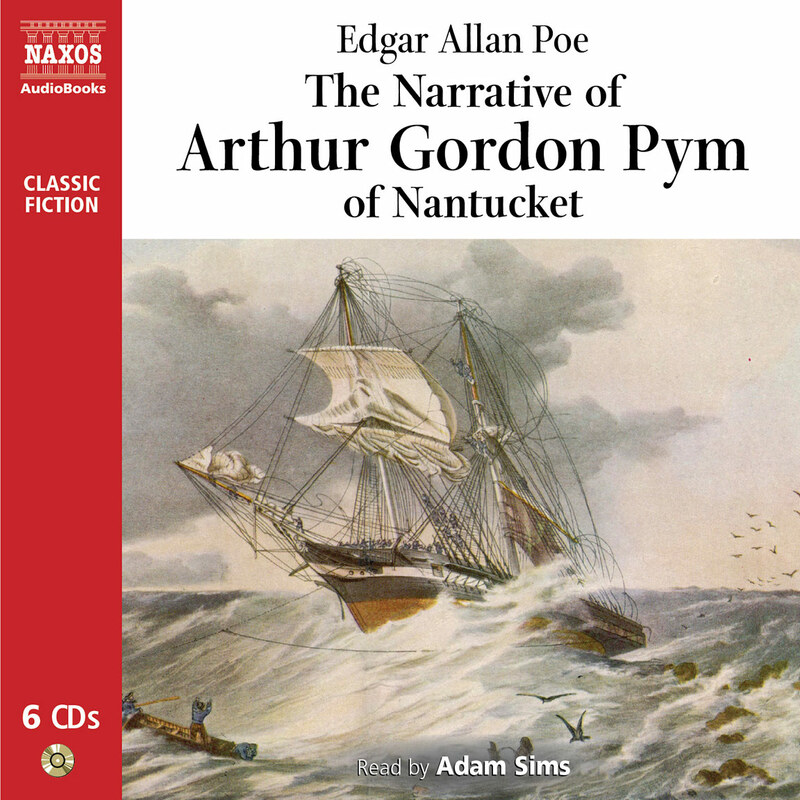 Jim, the first mate aboard a small steamer named the Patna, travels from port to port in the Pacific Ocean. 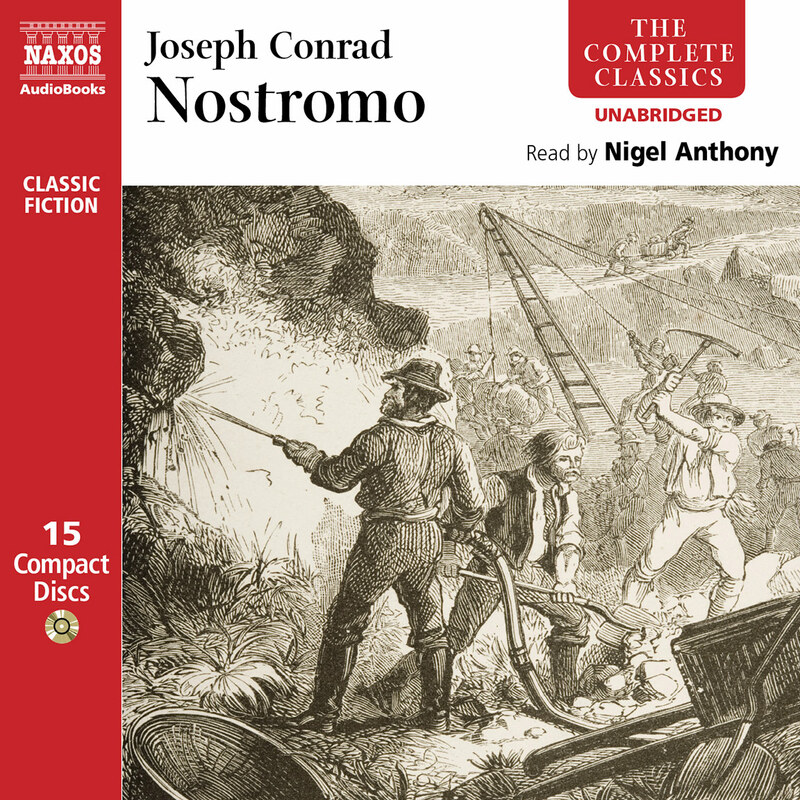 When the ship hits floating wreckage, Jim and the crew are forced to abandon it, leaving hundreds of ethnic travellers on board. However, Jim’s reprehensible actions are soon discovered by the court and he is compelled to face his guilt and redeem himself – a journey that leads him to a remote exotic location where he is revered as Lord Jim (‘Tuan Jim’). Through beautifully evocative descriptions and ponderous philosophical prose, Conrad delivers a powerful novel about one man’s struggle to reconcile who he would like to be with who he actually is. 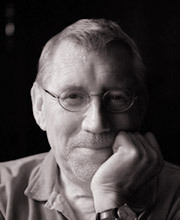 Ric Jerrom has devised and co-performed in interactive theatre events in over 40 countries for over 40 years, often with his main associates, the Natural Theatre Company of Bath, but also for The British Council, among many others. His workshops and lectures have instigated many other interactive theatre events worldwide. A lover of words and sound, he has recorded extensively for BBC Radio. 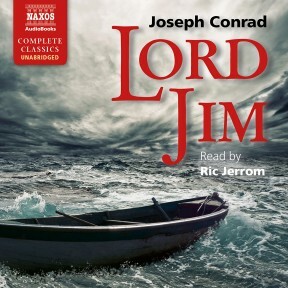 Conrad’s Lord Jim pieces together the events of a shipping disaster. It’s a novel whose narrative structure is as elusive as the background of its central character. Narrator Ric Jerrom’s masterful approach to characterisation suits this work perfectly. 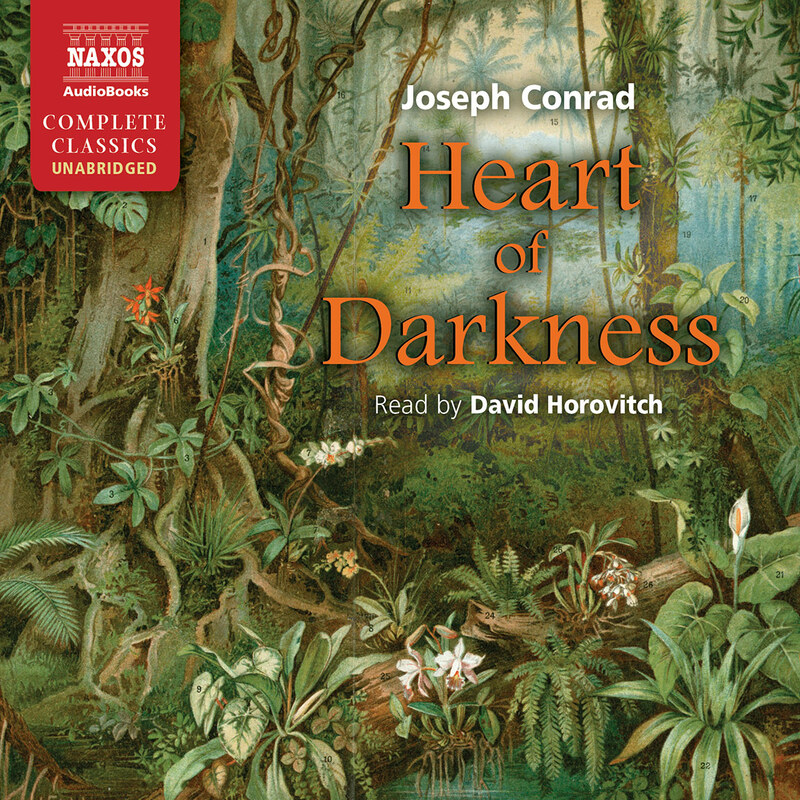 For most of the story, Conrad’s famous narrator, Marlow, recounts his perspective of the case in the manner of a modern bard. Jerrom captures Marlow’s voice with a melodic cadence and a cheerful tone. 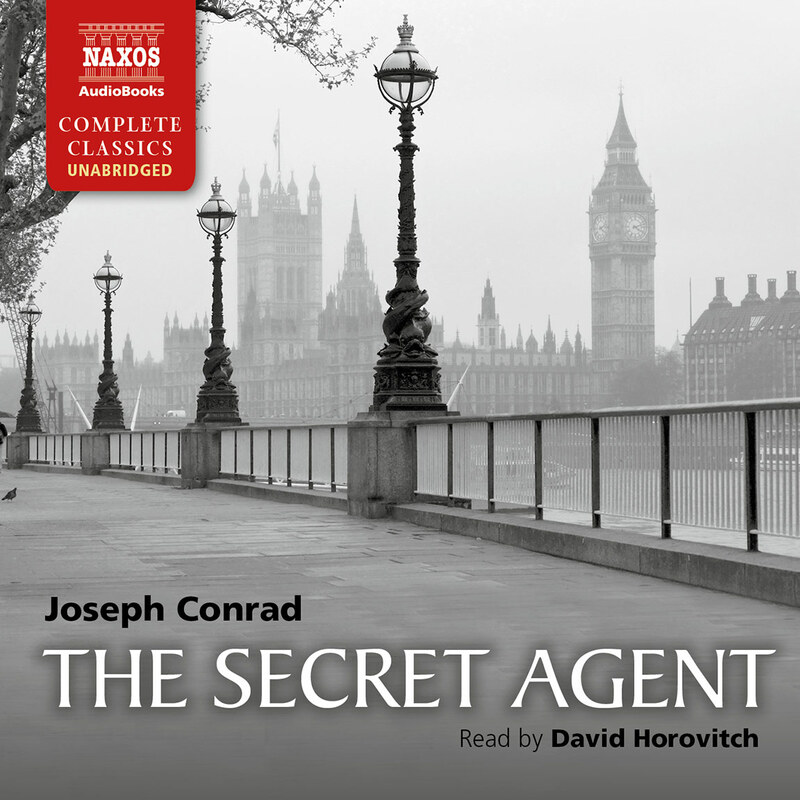 Aside from Marlow, Jerrom skilfully produces a variety of accents for Conrad’s multicultural cast. 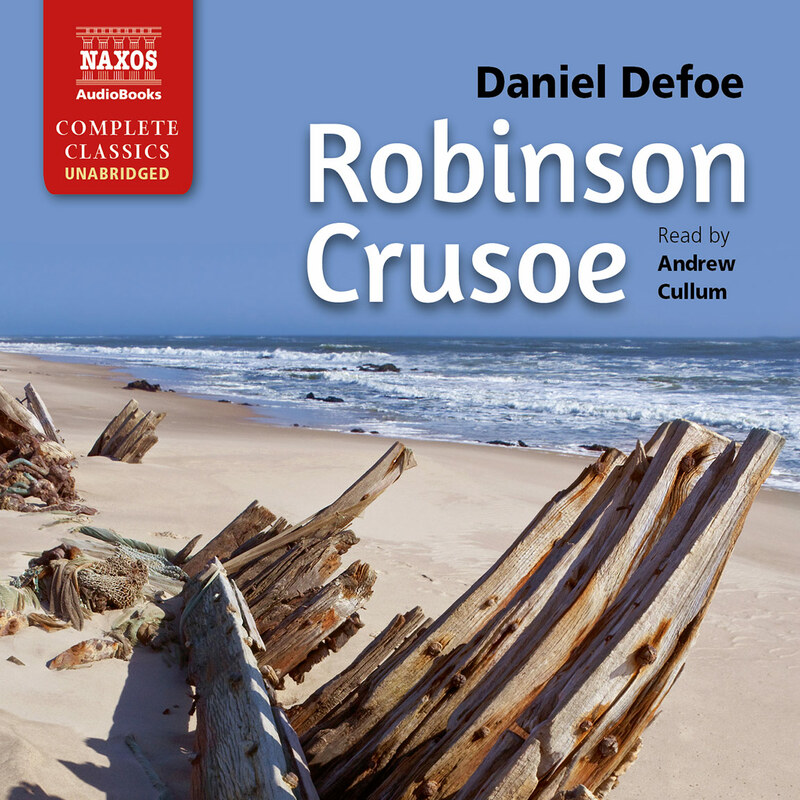 As the story of Jim unfolds through fragmentary accounts, Jerrom’s performance makes listeners feel they’re part of Marlow’s audience.